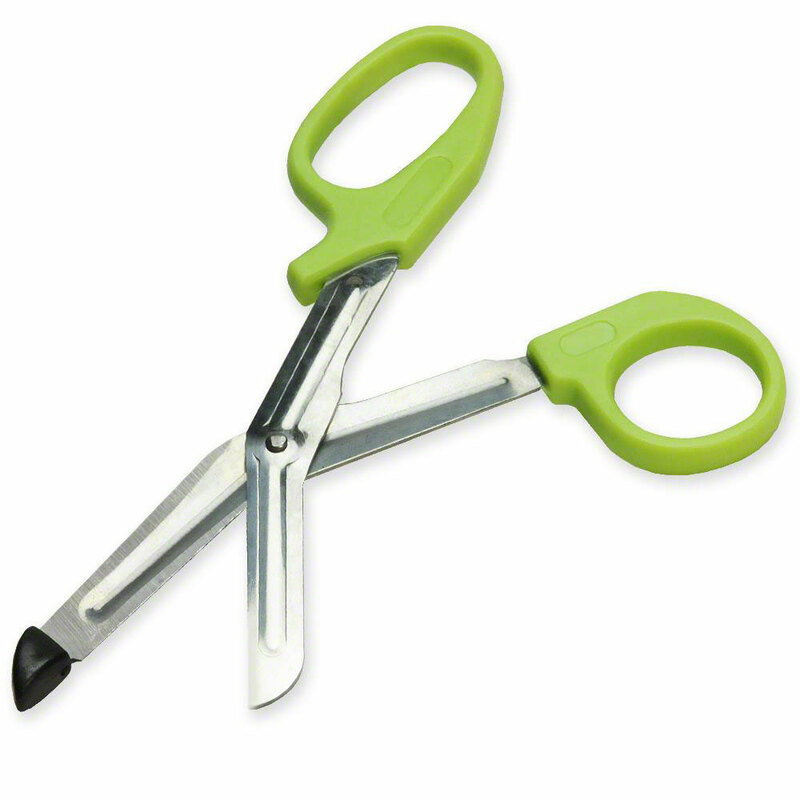 Trauma Shears -6" (green) or 7.25" (black). 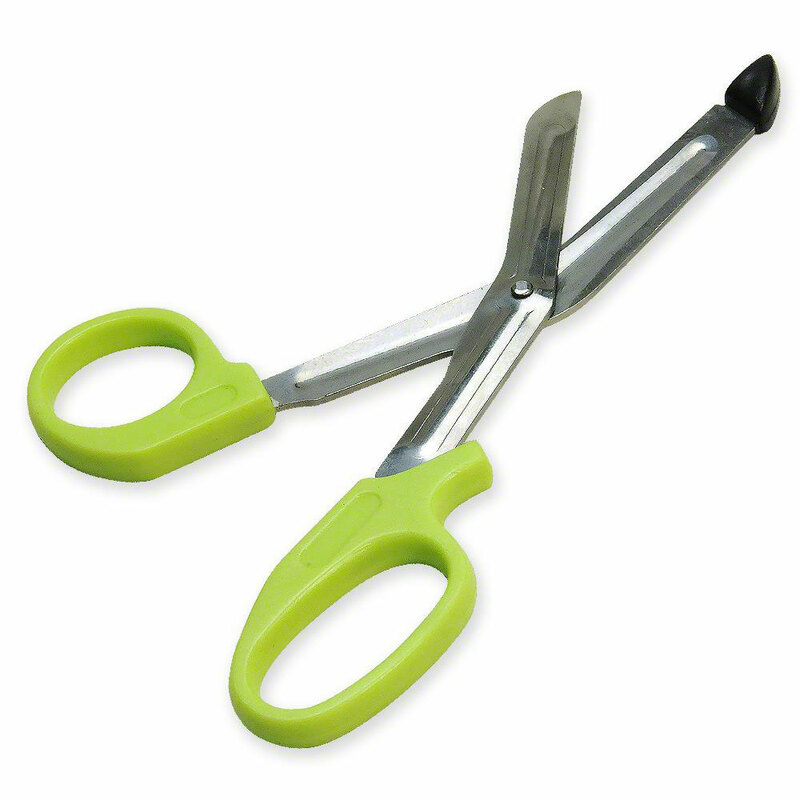 Trauma shears are designed to cut through heavy clothing like leather or denim, and other hard-to-cut materials like zippers and seat belts. Made of stainless steel, and may be autoclaved to 290ºF (143ºC).